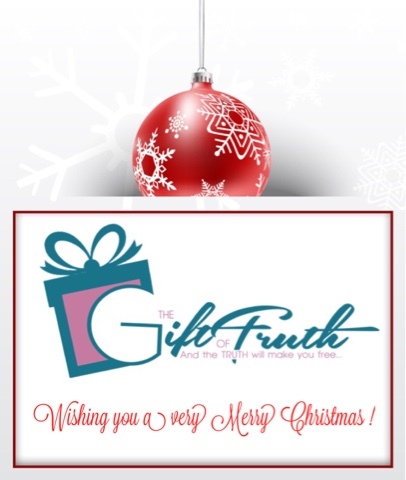 The Gift of Truth, Inc.: Merry Christmas to you! Hey there! I just wanted to take the time to wish you and your family a very Merry Christmas and a prosperous New Year! Thank you so much for your support of The Gift of Truth!